I have a friend who hopes to start a ministry. She’s equipped to do it, and her life story is pointing that way, but currently she’s in a season where she is waiting for God to reveal His plan and provide more direction. 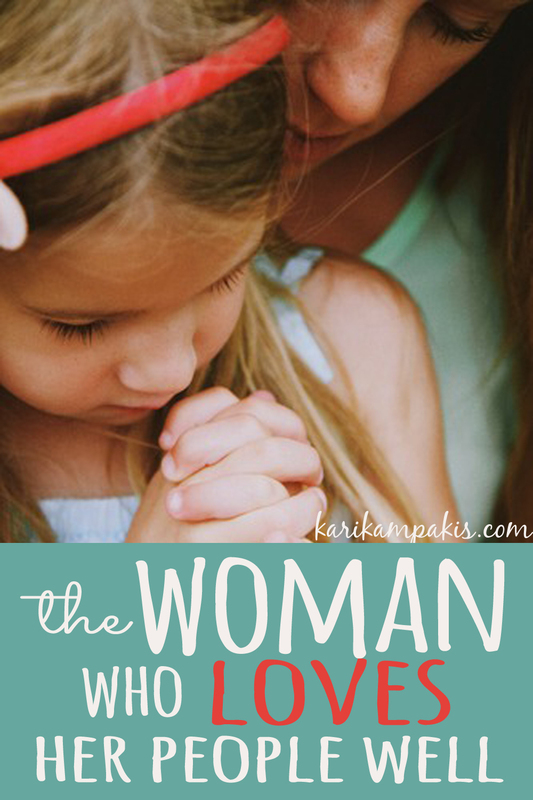 She’s a great mom – to her kids and other people’s kids, too. My children adore her and look up to her. She’s also a terrific friend, the kind who you will drop everything to help you.